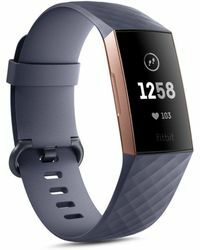 Since its inception in San Francisco in 2007, FitBit has taken over the world and become the ultimate destination for wearable technology. 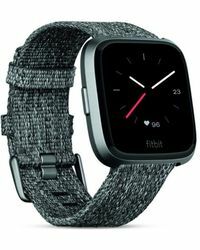 Men's FitBit watches combine the latest, super-intelligent design features with sleek, minimalist silhouettes, in a rainbow of colours to suit every man's taste. 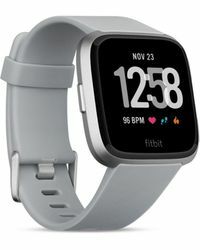 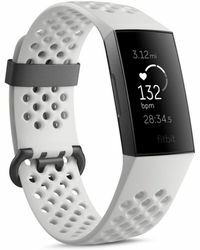 With activity trackers, heartrate monitors and many other features, these pieces are the Holy Grail for fitness fanatics. 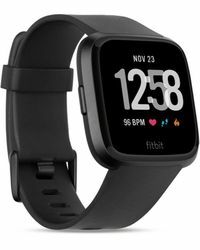 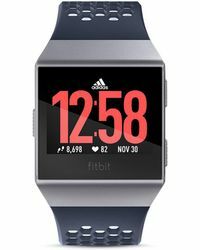 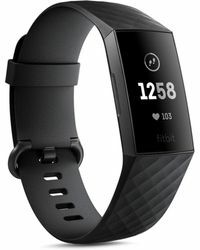 So for the gym or for everyday wear, invest in the latest men's FitBit watches.